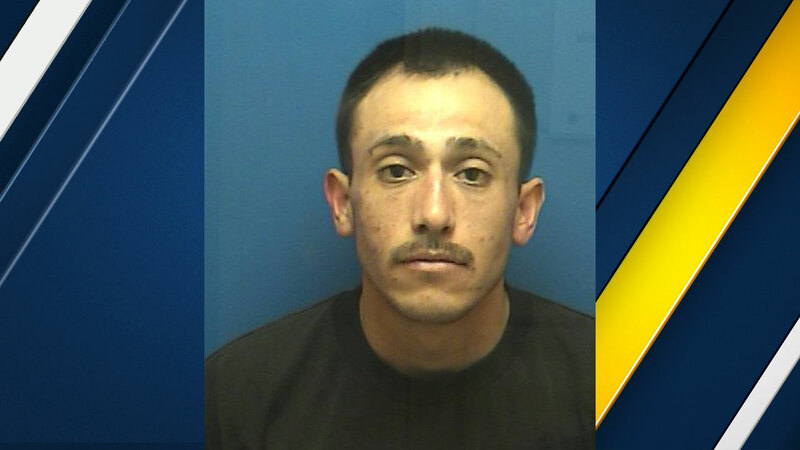 SANTA PAULA, Calif. -- A man was arrested on suspicion of animal cruelty for swinging a rabbit around by its ears and lighting it on fire in Santa Paula, California, Saturday morning. Around 7:52 a.m., Santa Paula officers were sent to March Street on reports that a man was seen in the area swinging a rabbit by its ears and lighting it on fire. The suspect had fled on a bike. Officers eventually located the man matching witness descriptions in the 300 block of South Steckel Drive. He was identified as Juan Lemus, 29, of Santa Paula. Lemus told authorities he found the rabbit in the street and that it was already dead. He added that he lit a piece of paper on fire, not the rabbit. Authorities then found the rabbit in a dirty lot next to a pile of smoldering paper. It was taken to the Santa Paula Animal Rescue Center for an evaluation. Veterinary technicians determined the rabbit died from blunt force trauma to the head. Authorities then took Lemus into custody and he was found in possession of a meth pipe. Officers conducted an evaluation to determine if Lemus was under the influence of a controlled substance. He was arrested and taken to the Ventura County Main Jail on suspicion of animal cruelty, arson, burglary, possession of drug paraphernalia and being under the influence of a controlled substance. Anyone with more information regarding a missing rabbit was asked to call police.